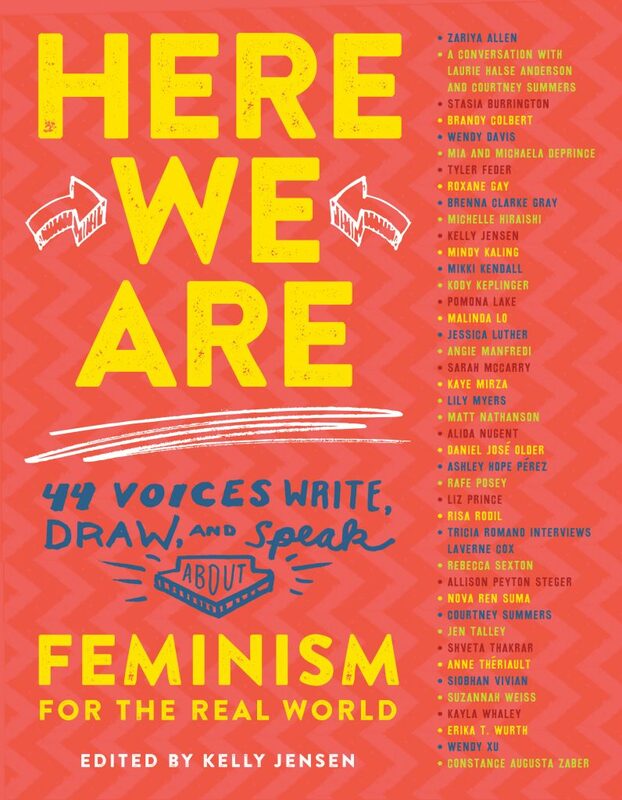 Here We Are includes an essay from me, called “Reading Worthy Women,” about the pact I made with myself in high school after my World Humanities teacher told me he had included not a single woman on his class syllabus because no women were “worthy.” The essay talks about how I had a private rebellion, just for myself, an aspiring writer… and set out to prove him wrong. Here We Are is now available in paperback from Algonquin Young Readers. (Yes, the same publisher of my latest novel! They are truly fantastic.) Order your copy—for a teen in your life, or for yourself—today!